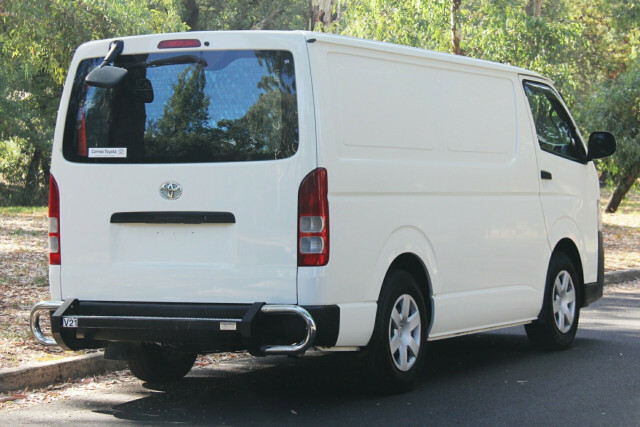 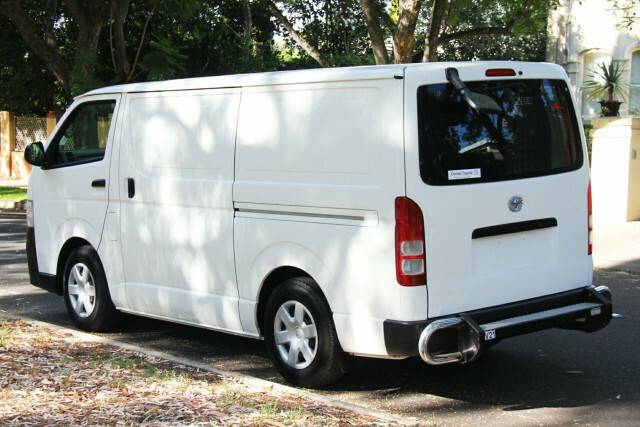 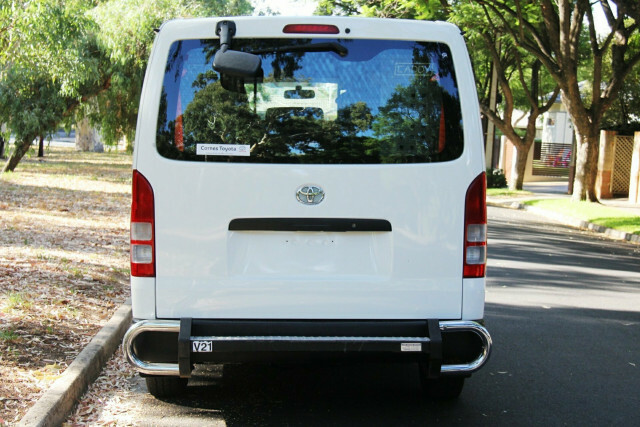 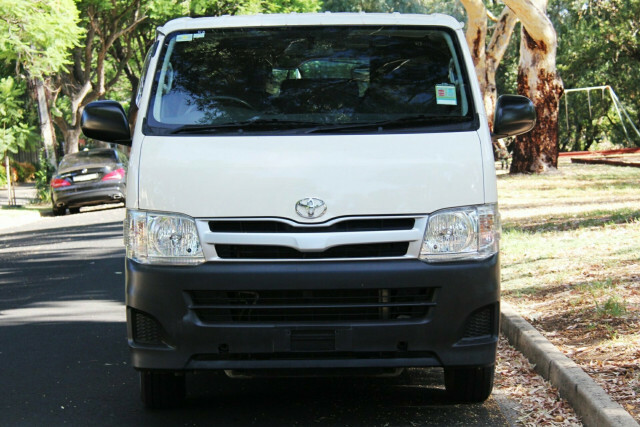 Takata airbag recall has been checked on this very well presented 2011 Toyota Hiace Long Wheel Base 3.0 litre Turbo Diesel. 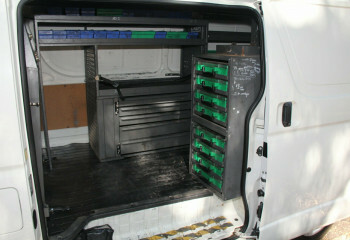 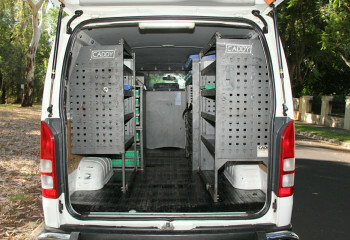 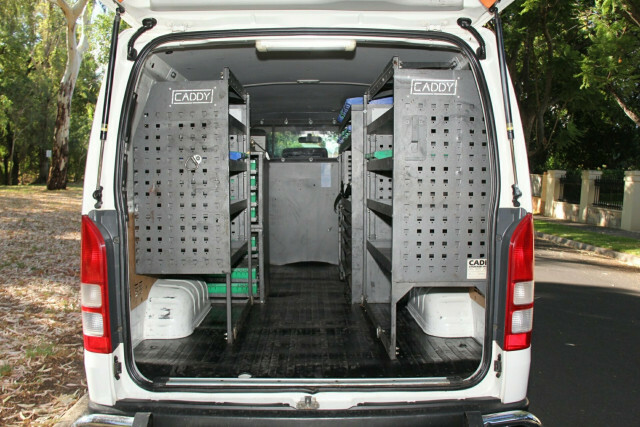 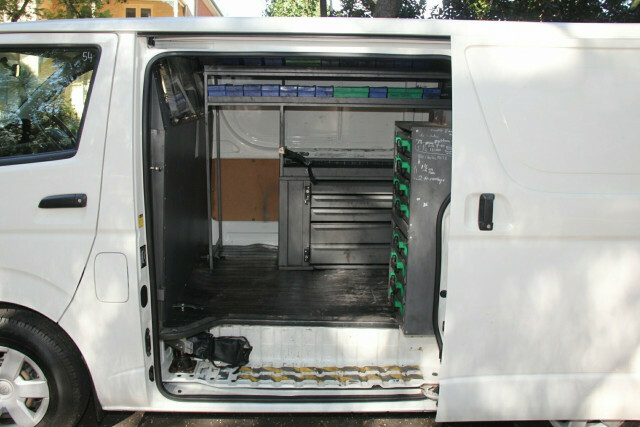 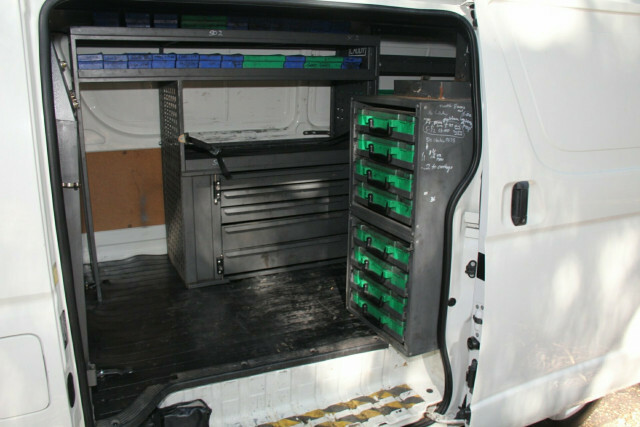 Toyota materials Caddy fit out in the back with more than enough shelves and storage for all your tools! 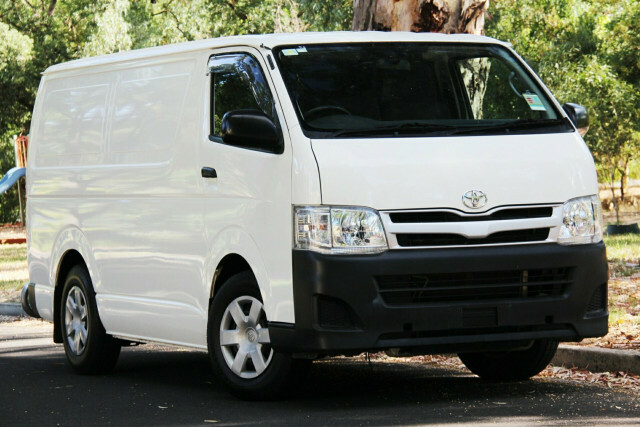 One owner from new, this vehicle has a flawless service history, always being serviced on time and at Toyota franchised service centres. 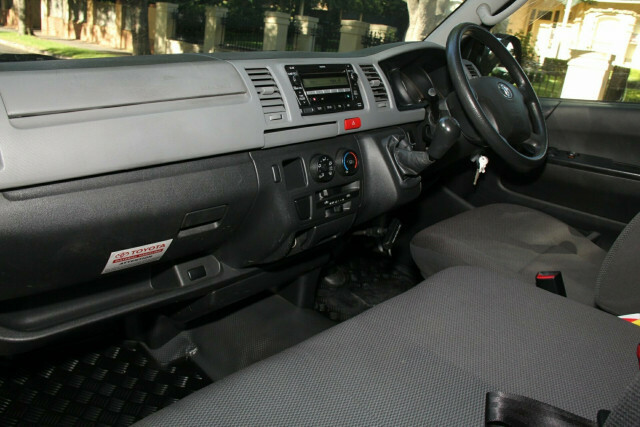 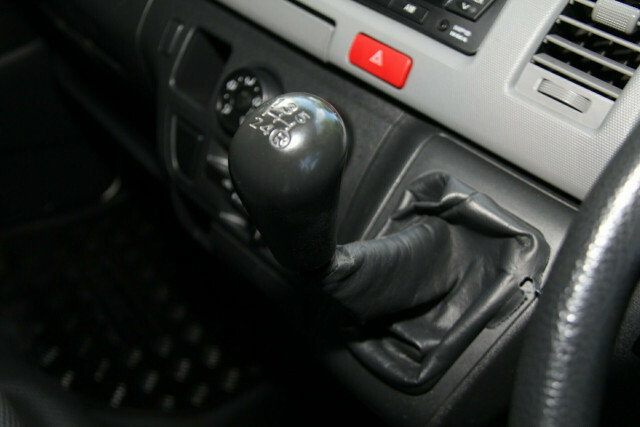 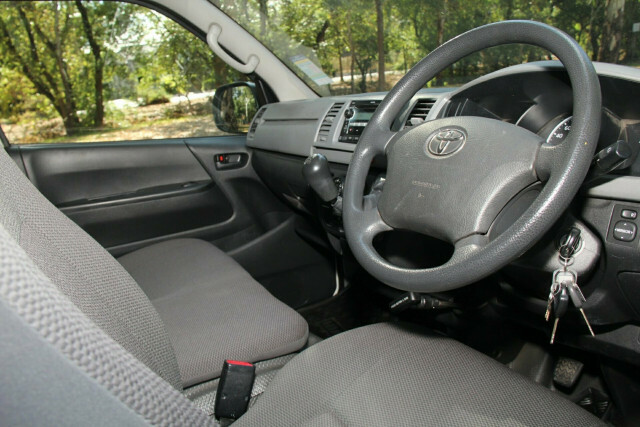 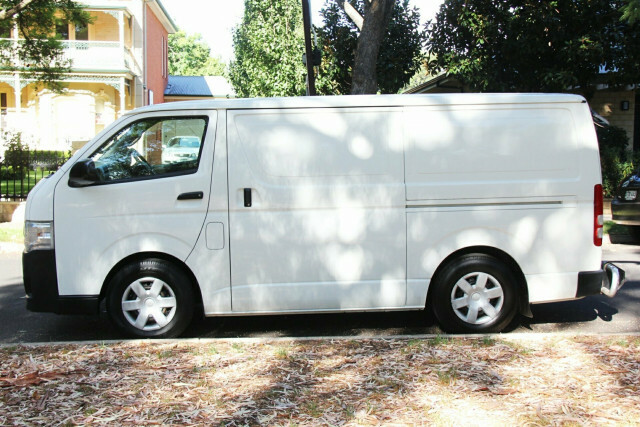 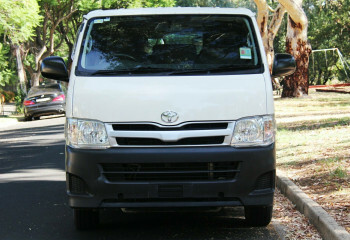 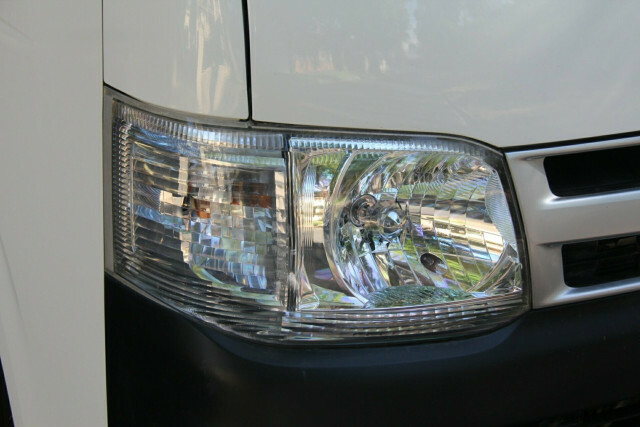 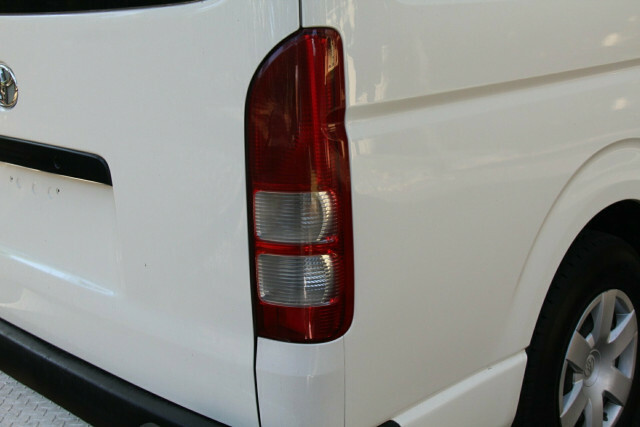 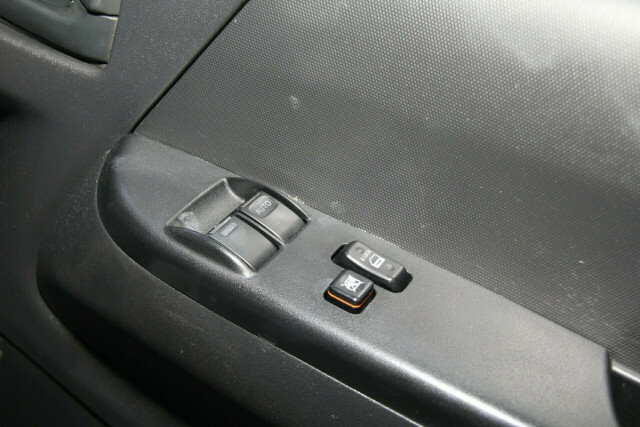 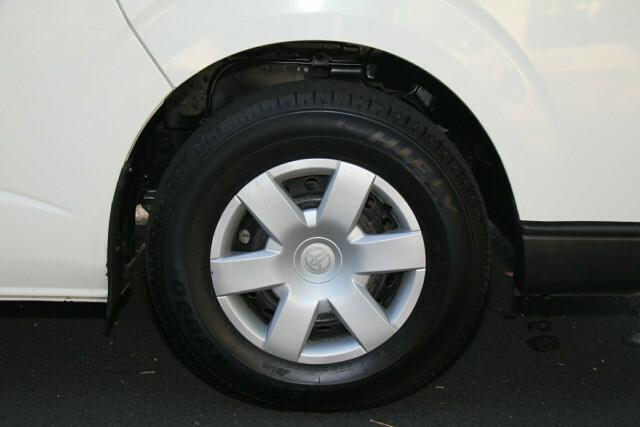 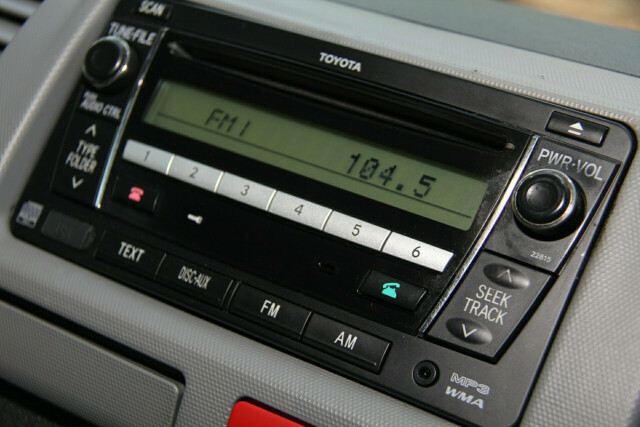 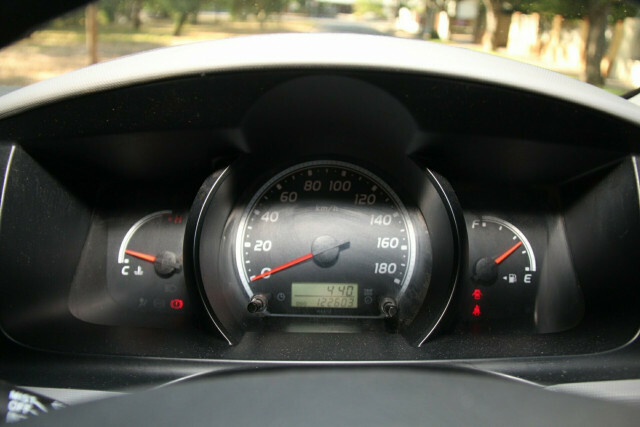 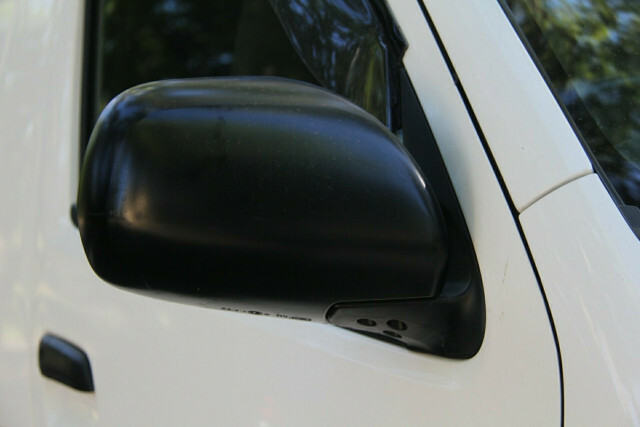 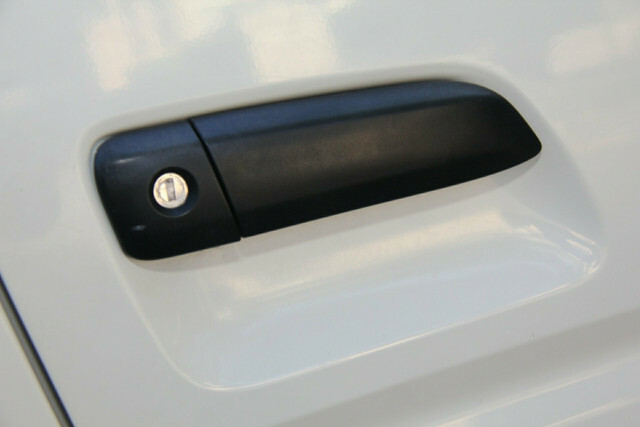 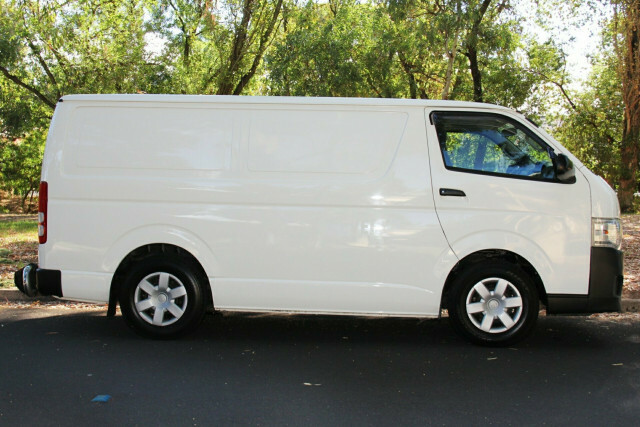 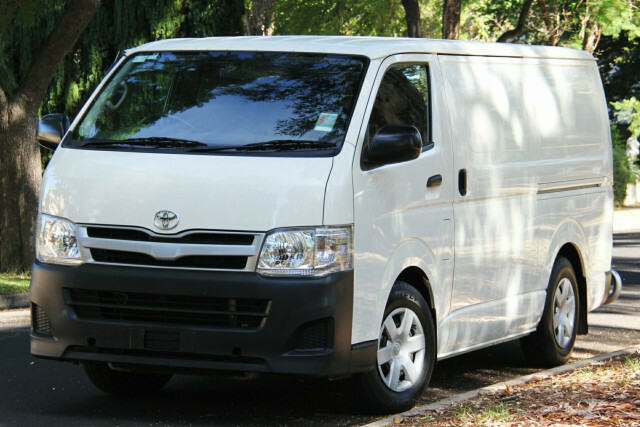 I'm interested in a Used 2011 Toyota HiAce LWB (stock #32034).